i foundtge item pictured below in my front garden this morning, apparently unused. I can guess what I might be, but I don’t know what it is. Can anyone enlighten me? I think it's nitrous oxide for sniffing. We get piles of them in the gutter after Finsbury Park events. Otherwise known as "laughing gas"
You certainly don't sniff it! Thanks all. I assuemd it was drugs, but wasn't quite sure which. These things are the latest blight on the neighbourhood. They sit alongside discarded balloons. They are all over the park and because they are shiny and metal they are enticing for small kids to pick up. Likely to be NOx, yeah, but could also just be CO2 canisters used by cyclists and motorcyclists to quickly inflate a flat tyre. It's a 6gram dose of some sort of gas though, that's for sure. 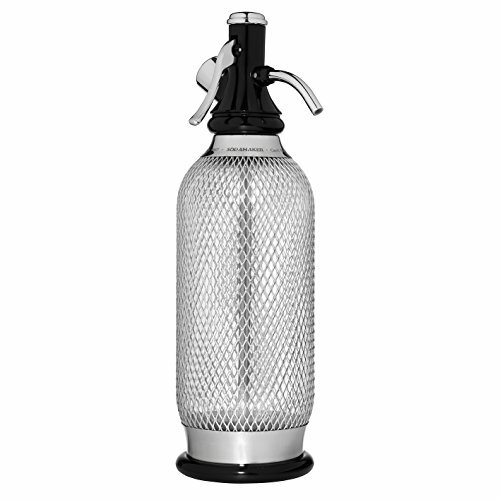 Also used to carbonate tap water with one of these, kids (or not) get high on it. Surprised you've not yet come across one of the multiple random dumps scattered around London (mainly north), piles of it, just dumped in the open. Always wondered if it was some sort of a street code hiding a glorified meaning amongst the silly peers. Or just simpletons littering with a smile on their brain-poor face.